Art history studies the changes in art according to the historical periods, the stories of the creations and lives of their creators. History of art has existed since the first art object was created. The art history has been known as a separate branch of art since 19th century. Nowadays, it consists of two main parts: an art criticism and an art theory. More information about art history definition, the chronology of the prominent methods and methodologies you can find here. Are You Struggling with a Text on History of Art? Of course, your art history essay should be original as any other essay you write. First of all, you have to conduct an investigation and find some information about the object of your investigation. Today, you probably start with an internet search and sometimes use paper sources. So, in such situation, it is difficult to avoid using copy and paste options. 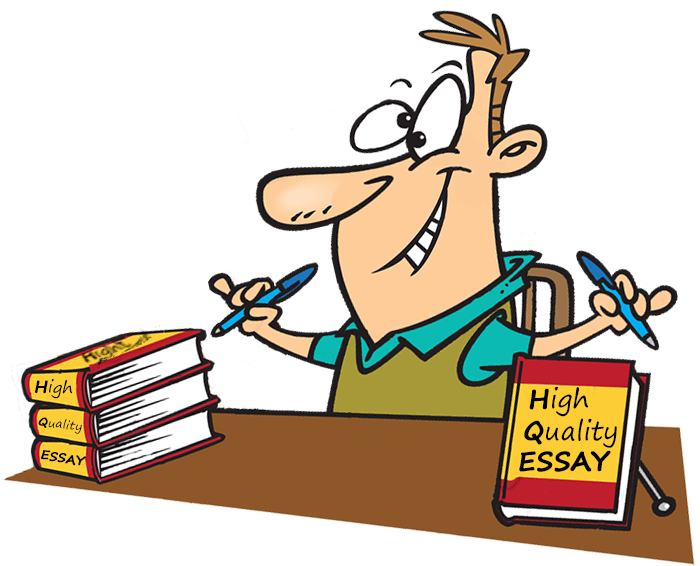 If you try to copy some pieces of information you will get a very low originality of your essay. This means that your essay is plagiarized and you will not get a good mark. If you face an art history text writing, the first thing to take into consideration is what is actually required to be done. This can be describing the masterpiece, comparing two art objects or determination of the style for the given art piece. The next thing you should do is to find the art object. It depends on your task. Sometimes, it is enough to go to the library, but in other cases, you have to visit the art exhibition or the museum. You will need to read your task attentively and find out which art object you have to write about. This can be a sculpture as well as a picture or even a creative modern art installation. So, you have to find the object of your investigation or the image of it. Some useful tips for these occasions: take a camera and a notebook with you. If you make records, you will mention about all the details. You should start describing with the exterior view and not forget about describing the materials. Every art object has its own art style. So, describing the piece of art you have to mention its style. You can even write about the features of the style which you have detected for the art object. In such situation, you have to find convincing evidence that this art object belongs to certain art style. You can also have a special kind of task such as comparing two art objects from different styles. So, you have to know about the features of different art styles to perform this task successfully. This type of essays can be associated with an art object created before the period of modern (modern is not a synonym to up-to-date in this context – it is the name of an epoch). You can research when the particular element of the piece of art was created and what it means. Maybe, there is a specific element that marks the piece of art as belonging to a certain style. The other part of your investigation can be the difference between the same hero or the same event represented by different art figures. This can be quite an interesting investigation, which will be able to reveal the characteristics of the phase of history. You have to begin your essay paper with some information about the person of art, his or her career and the turns of their fate. The reasons for the creation of the art object are also important. You can also look for the story of the masterpiece, who bought it, where it was kept and who was its owner. If the art object was presented at a museum, you should also mention this. You should write about the influence which the art object made on the historical period and the whole art. So, remember that the story of the creation is interesting and will add some “raisins” to your text. The conclusions should be the last but not the least part of your essay paper. If you know the characteristics of different art styles and can define all features of the masterpiece, you will be able to make your own conclusions. Of course, you should pay attention to all the circumstances which led to the creating of the art object. You will be able to do this after reading all of the literature linked to your topic, you can find and try to analyze the information. The brand-new art objects can be controversial, what adds a space for your own analysis and interpretation.